"...the development of Marker – the band. Where Wired for Sound felt fresh, youthful and surprising in so many aspects, this triple live album is a spectacular snapshot of how this group has progressed together – and is progressing together." 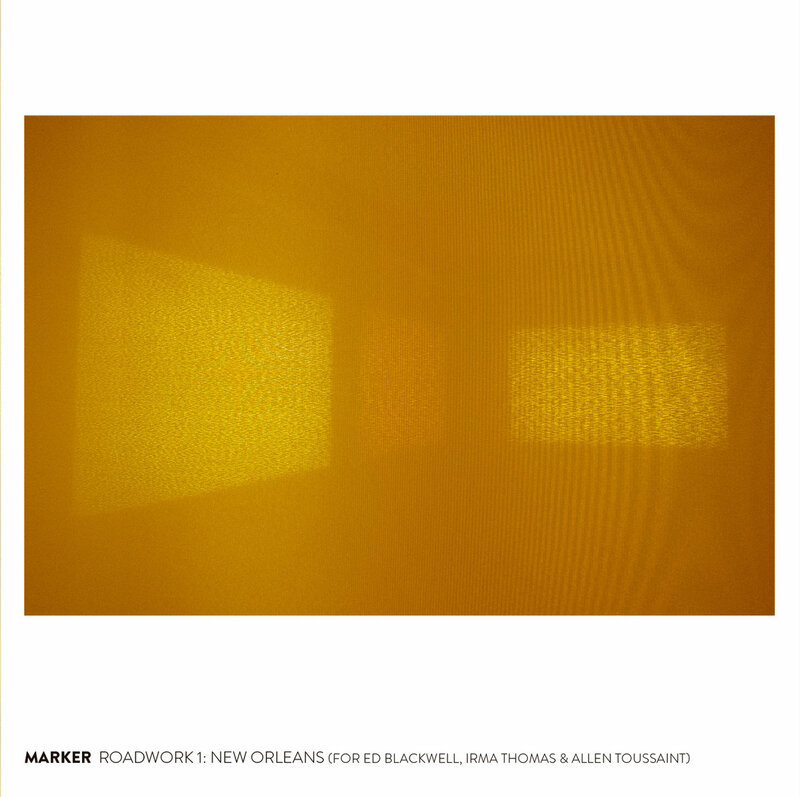 As part of the special edition Marker live box set "Roadwork 1 / Roadwork 2 / Homework 1", we are happy to release Systems vs. Artifacts digital album of Roadwork 1. Recorded by Danny Kadar and Joe Stolarick at The Mint during The Instigation Festival, New Orleans on January 25, 2018. Mixed and mastered by Dave Zuchowski at One Room Studio. Thanks to the musicians; Steve Marquette, Marie Casimir, Danny Kadar, and Joe Stolarick (The Instigation Festival and The Mint; to Fede Peñalva, Brock Stuessi, Joel Villafañe, and Steve Marquette for their assistance at Audiographic Records; and to the listeners.